Include a short phrase, word(s), or the bride and groom's name. If your item allows more than 1 line of personalization, you can continue on another line to separate personalization. Personalization will be centered and adjusted to best fit engraving area. Please type only 3 Characters for Circular Monogram, Interlocking Monogram, and Fancy Monogram. 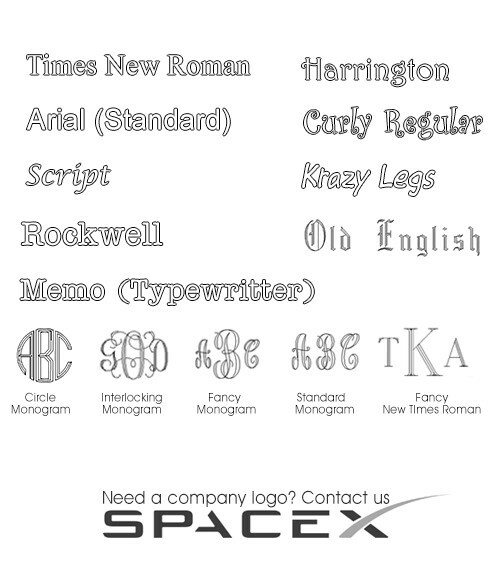 All capitalization only recommended for Monogram type fonts. The "Original" as seen on TV: 2-in-1 Double Sided Smart Money Clip. For a sleek and elegant alternative to the unwieldy wallet bulge, look no further than our 2-in-1 Polished Stainless Steel Smart Money Clip. This stylish addition to your gentleman's repertoire, as seen on television, functions as the perfect dual 2-in-1 money and card holder, all the while accentuating your good taste. Its unique and durable design allows you to hold from 1 to 5 credits cards (such as ID's, debit cards, insurance cards, gift cards, etc.) on the credit card side and up to 5 additional cards on the money clip side, as well as up to 30 individual bills. For a total of up to 10 cards and up to 30 bills, the Smart Money Clip makes no sacrifices in terms of look and performance. Whether going about your daily business or casually meeting a friend for lunch, this smooth wallet solution will definitely slow down traffic and attract glances as soon as you pull it out. And with its slick flat design and handy clip, you can secure it or put it away just as seamlessly as you took it out. Gone will be the days of lugging around that oversized and cumbersome wallet, making unwanted creases in your pants and standing out in awkward fashion. The Smart Money Clip is a perfect and quite appropriate gift for all the equally fashionable and sleek CEO's, fathers, groom, groomsmen, graduates, and lady executives who just want something simple and stylish. For the business person constantly on the go, the Smart Money Clip will do an efficient job of storing your valuable cards and bills, and the Cutter & Buck American Classic USB Pen 1GB will be just as invaluable in storing your digital data as well as transcribing physical notes. Slick and compact stainless steel, the Classic USB Pen will not only compliment your stylish money clip, but its utility will cement not just your good taste, but your slick resourcefulness. And if you're worried the Smart Money Clip will not be enough to hold the many business cards of your various contacts, supplement yourself with the Executive Black Leather Business Card Case, a great complement to the design of the Money Clip and equally compact. And though you've trimmed down the excesses of your daily accessories, don't forget to take time in your active schedule to restore and rehydrate with ourElements Stainless Steel Workout Water Bottle. 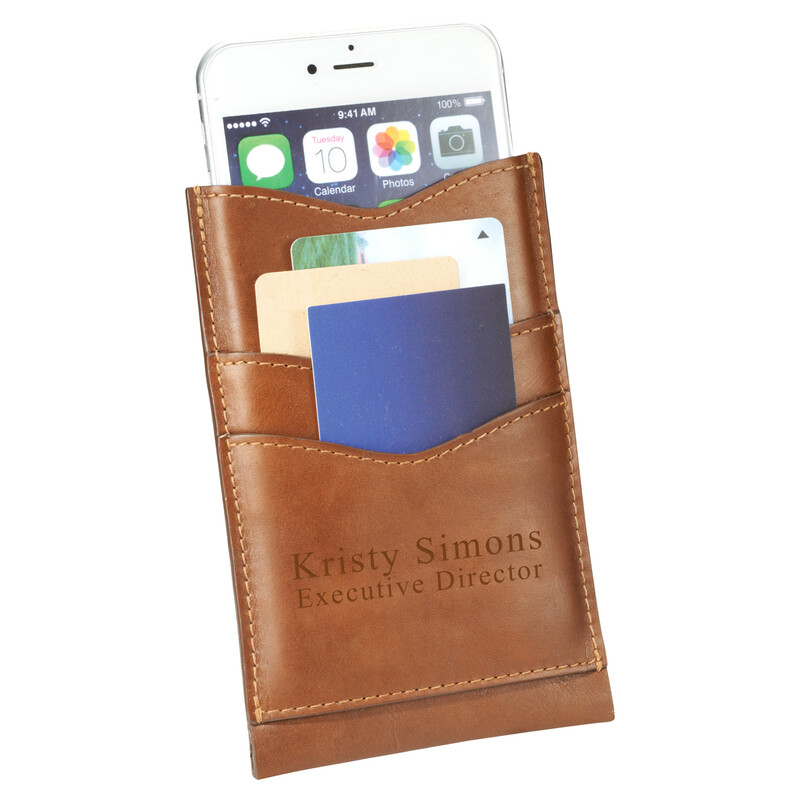 You can find these and other professional essentials in ourMoney Clips & Card Holders pages. My son delivers Jimmy John's while going to college. He absolutely loves this clip! Perfect size and the engraving made it a bit more special! (I know he'll keep track of it more carefully now). 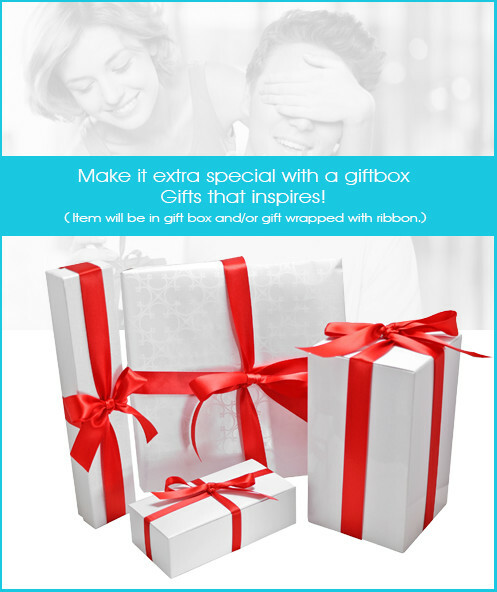 Thank you for a great gift idea! Happy and satisfied with product. I like the quality and workmanship of the product; especially the strength of the money clip. I am a bit disappointed with the credit card side, it does not allow for the use of anti-id theft covers. 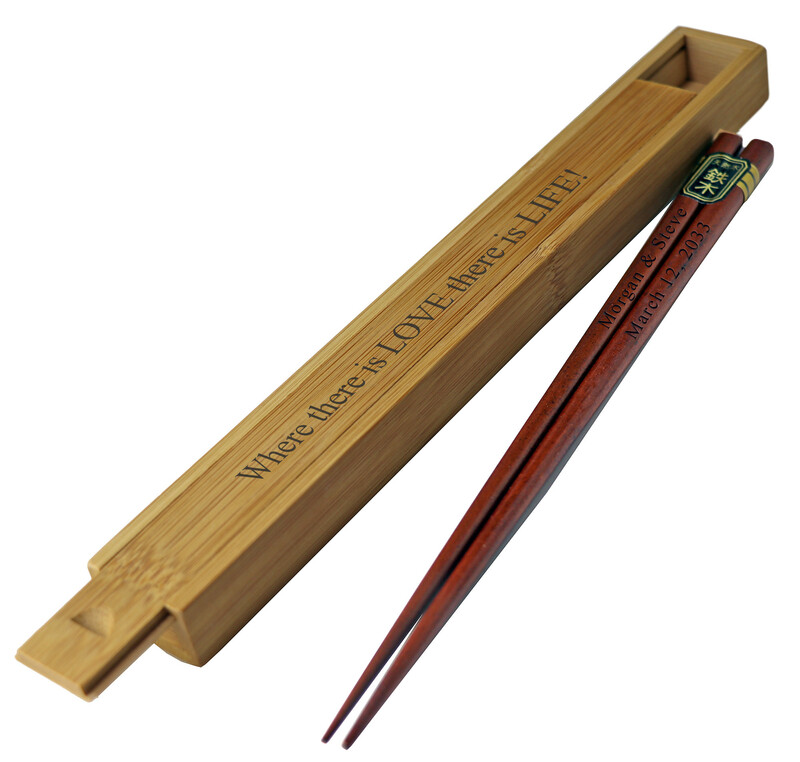 I gave this to my honey as a gift for his birthday and he absolutely loved it!It made me so happy to see him happy.And it was all because of this great gift.This is a wonderful gift for that special someone in your life.I definitely recommend.